Every Friday, we’re taking a look at some of the smartest, most innovative projects that caught our attention on Kickstarter and Indiegogo over the last seven days. This robotic arm is a complete fabrication system that enables Makers to do everything from print to plot. 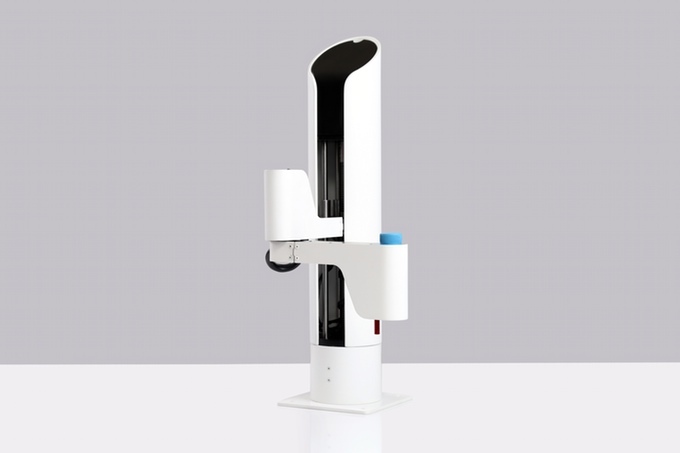 Makerarm is currently seeking $349,750 on Kickstarter. 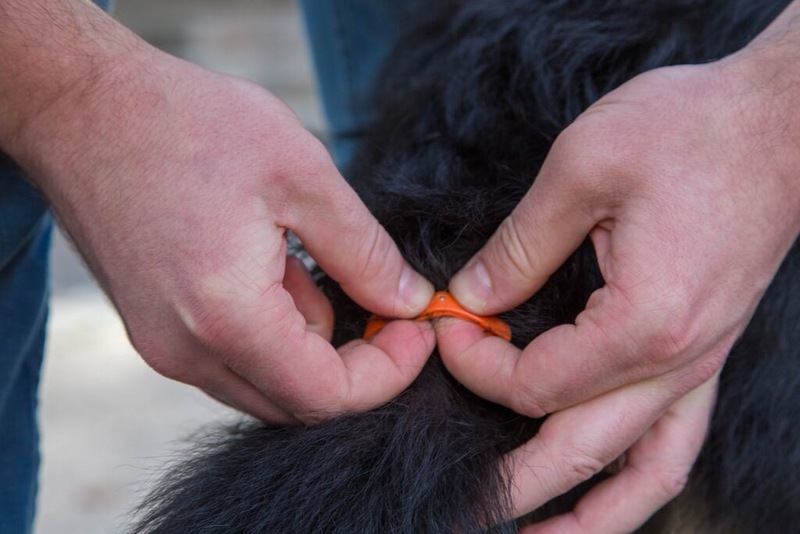 This wearable tracks and translates tail wagging so that you can better understand your dog. DogStar Life is currently seeking $100,000 on Indiegogo. This smart bracelet fuses art, fashion and technology by displaying custom images, slideshows, app notifications and other information. 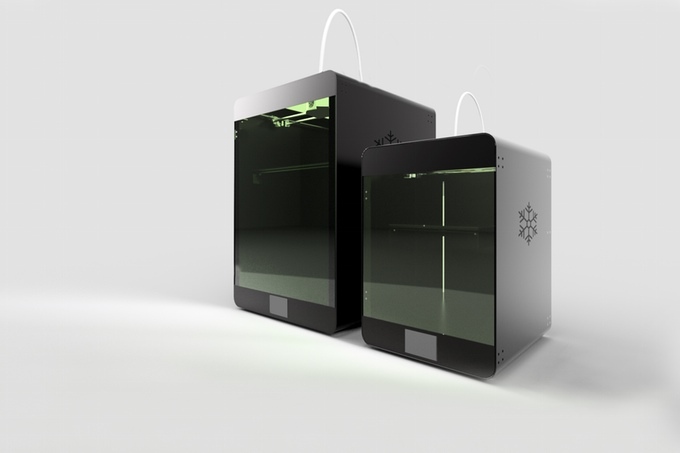 LOOKSEE LABS has already well surpassed its $70,000 goal on Kickstarter. 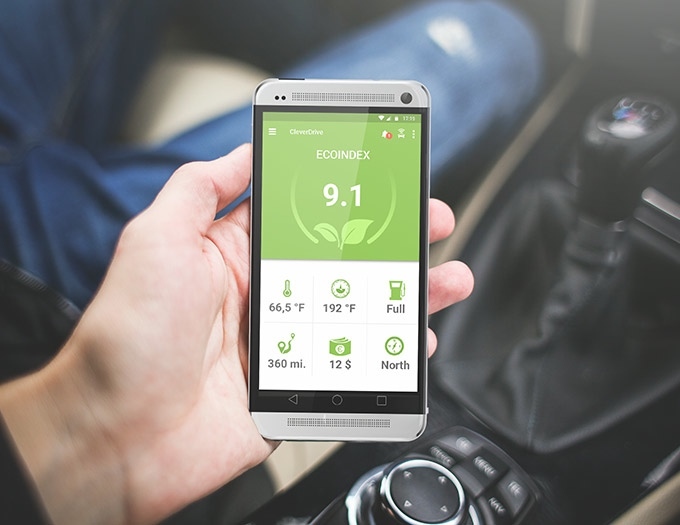 This intelligent car system evaluates driving behavior and shares how to drive in a more eco-friendly and fuel-efficient manner. Ascora GmbH is currently seeking $146,299 on Kickstarter. 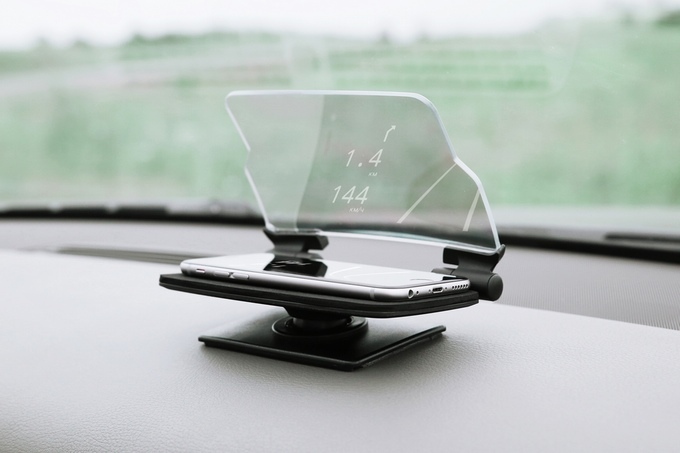 This universal accessory turns your smartphone into a head-up display for your car. HUDWAY is currently seeking $100,000 on Kickstarter. This small USB-powered lamp beautifully emits a twirl of color based on the emotions of Twitter users. Connor Nishijima has surpassed his goal of $935 on Kickstarter. 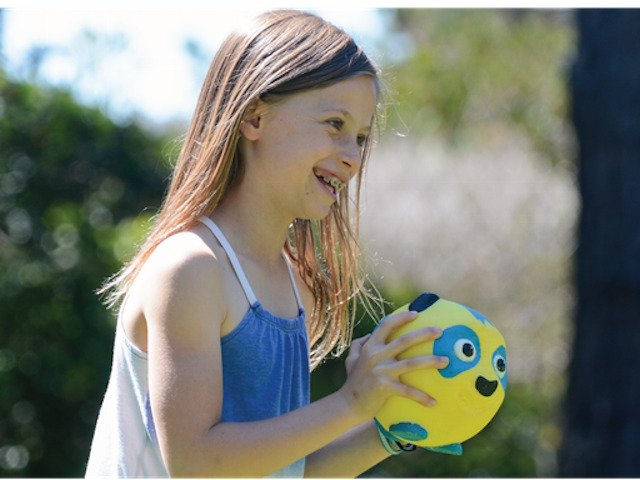 This smart toy for kids is designed to be hit, smashed, kicked, and tossed. Jabber’s World is currently seeking $45,000 on Kickstarter. 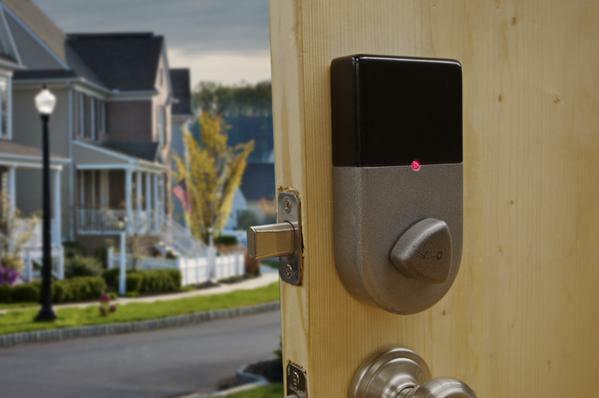 This door system combines a traditional deadbolt, Bluetooth Low Energy, Wi-Fi and the cloud to seamlessly make access to your home simple for you and your guests. Random Wire Technologies is currently seeking $25,000 on Kickstarter. 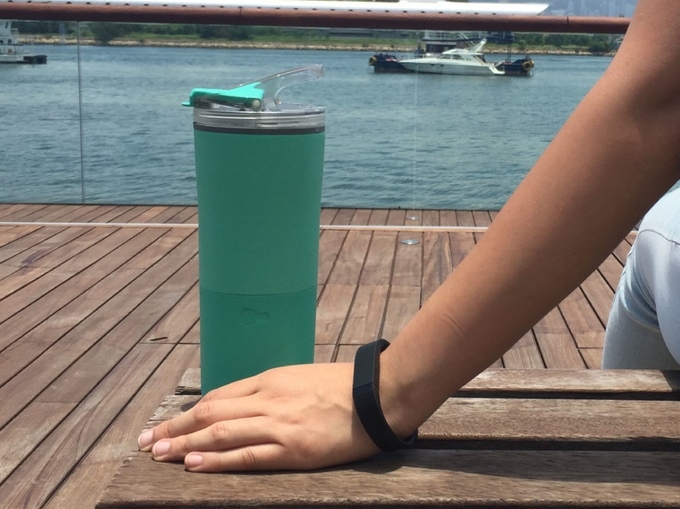 This smart cup measures your water intake, tracks your coffee consumption and reminds you to hydrate. 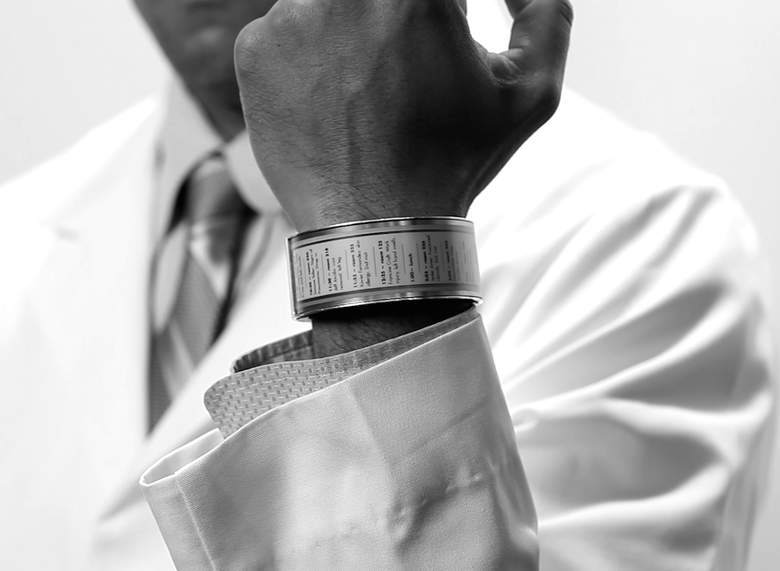 Groking Lab is currently seeking $25,000 on Kickstarter. This Bluetooth tracker helps you stay connected with your things, all from its accompanying app. 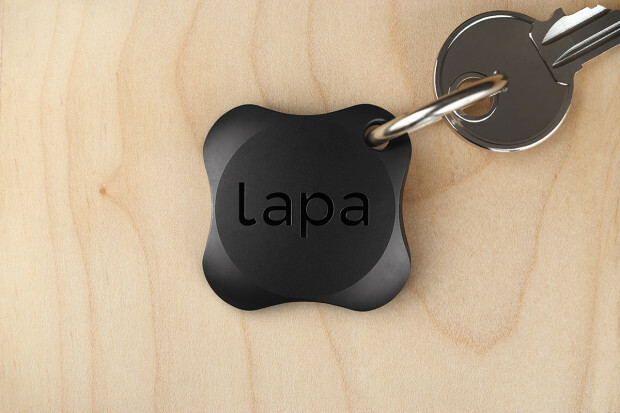 Lapa Studio has nearly tripled its Indiegogo goal of $35,000. 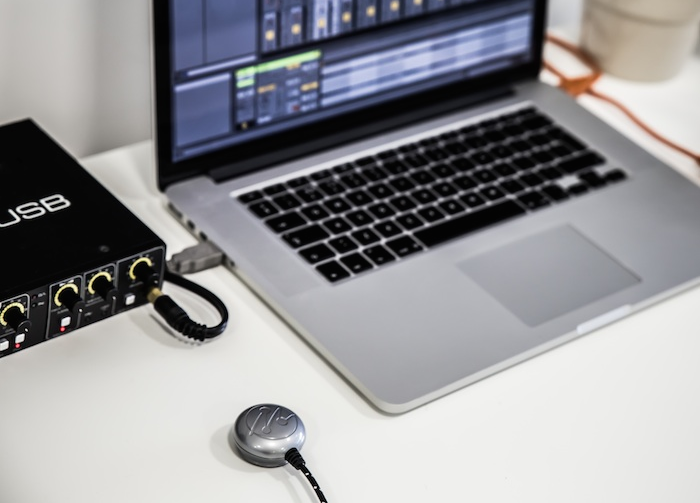 This attachable sensor transforms anything into a musical instrument, giving you an entire world of new creative possibilities. Mogees has already reached its Kickstarter goal of $30,325. 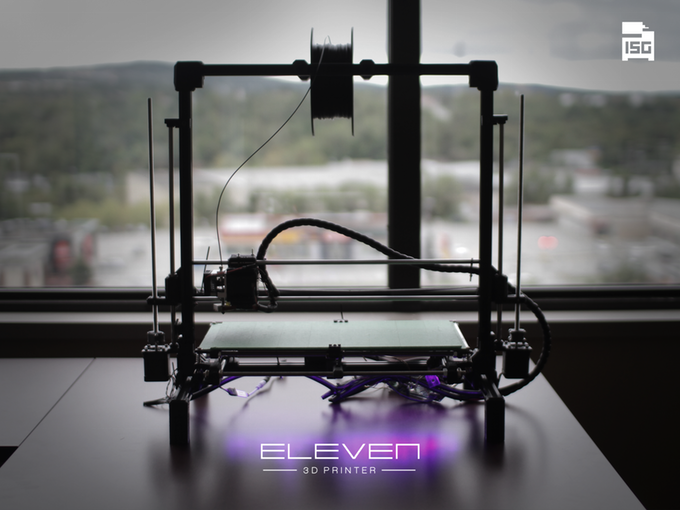 This affordable, open source 3D printer features a big build area to create even bigger ideas. ISG3D is currently seeking $8,402 on Kickstarter. 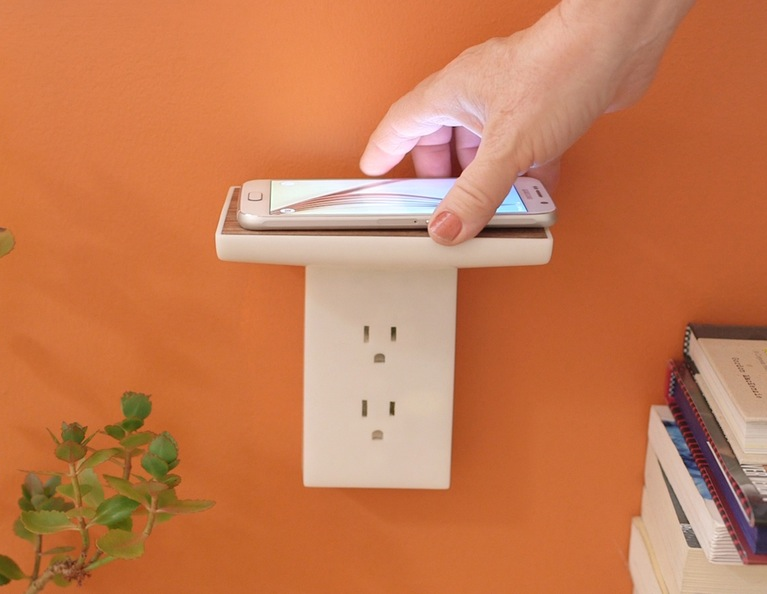 This wireless charger declutters your house and helps you remain organized. WallJax is currently seeking $125,000 on Indiegogo. 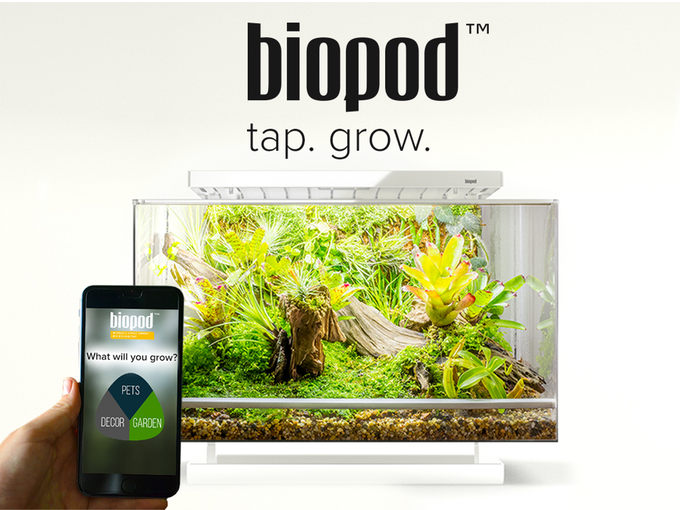 This smart microhabitat lets you grow vegetables and plants, as well as make a rainforest-style home for your pets. Jared Wolfe is just shy of tripling his $22,000 Kickstarter goal. 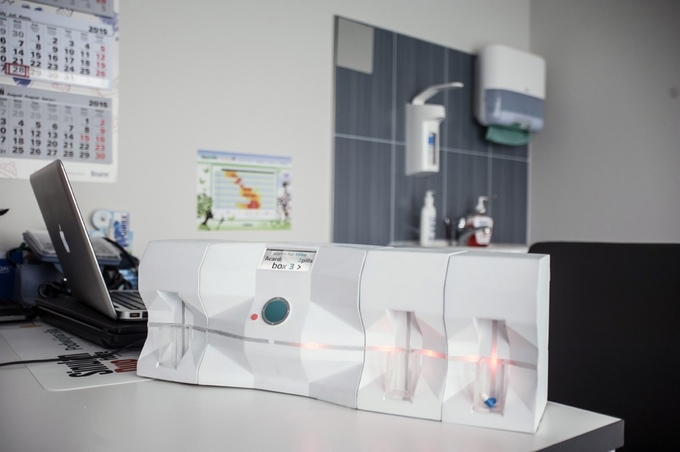 This connected pills dispenser ensures that the right person takes the right dosage at the right time. Indie Designers is currently seeking $55,000 on Kickstarter. This sensor-laden wearable device provides accurate, real-time feedback as you work out. Ollinlift is currently seeking $45,617 on Kickstarter. 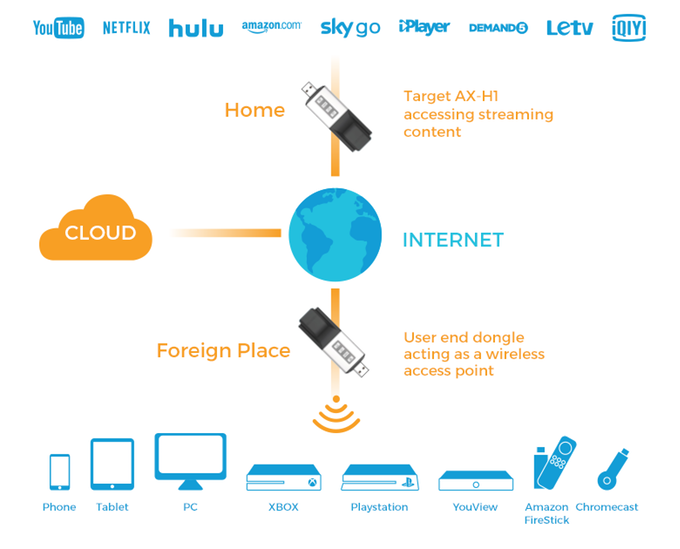 This portable, space-shifting solution allows you to enjoy the access rights of your home or office network, irrespective of your physical location. AlwaysHome is currently seeking $40,000 on Kickstarter. 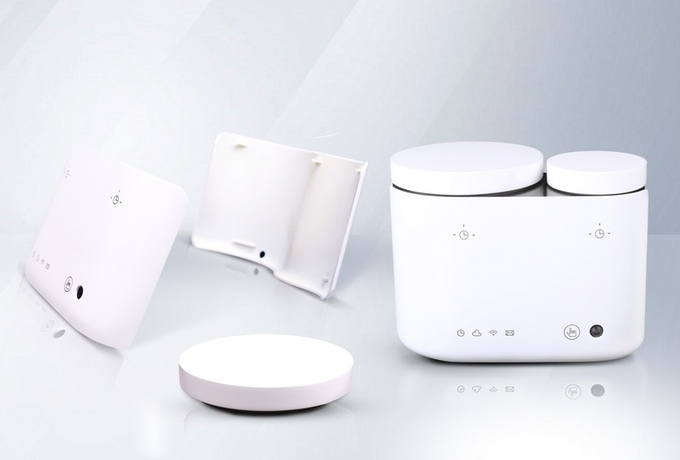 This Wi-Fi-enabled container accurately keeps track of daily medication and supplement intake, then sends customized reminders or voice messages according to your schedule. Xiaohe Intelligent Technology is currently seeking $20,000 on Kickstarter. 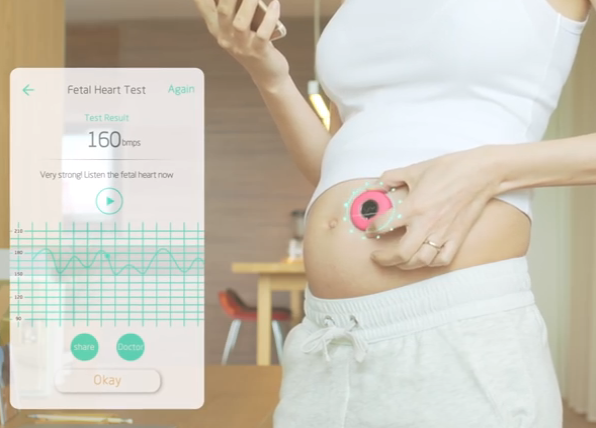 This wearable gadget gives mothers-to-be the ability to monitor their babies’ heart rate and movement 24/7. ExtantFuture is currently seeking $50,000 on Indiegogo. 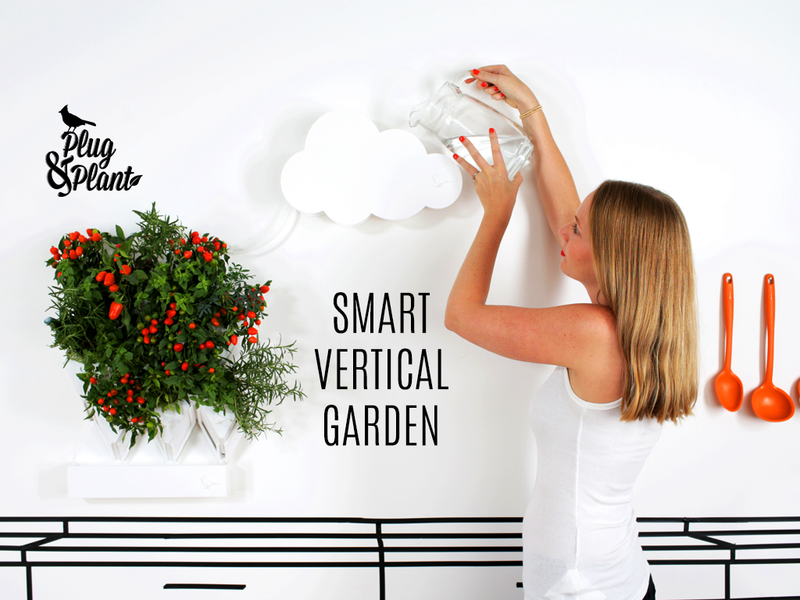 This wall-mounted smart pod system not only organizes your indoor plants, but collects environmental data and suggests tips for optimal growth. Team Plug & Plant is currently seeking $50,000 on Kickstarter. 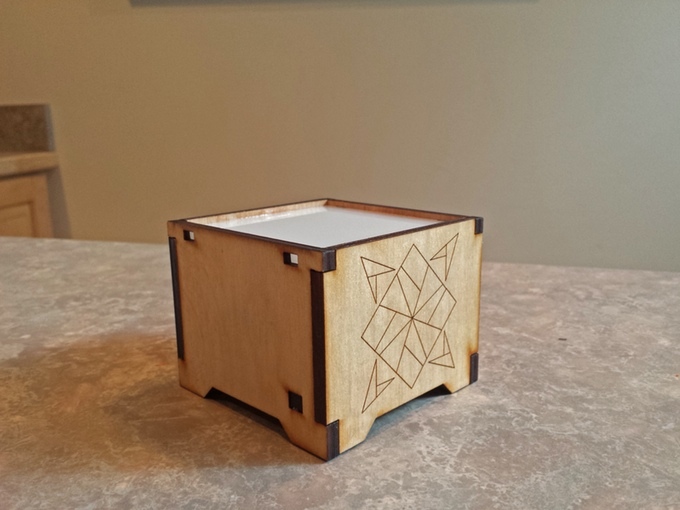 This all-in-one machine for Makers can 3D print, laser cut, engrave and scan. Northype is currently seeking $112,405 on Kickstarter. This board installs behind your existing switches and outlets to make them smart and controllable from your smartphone. Mark Snyder is currently seeking $80,000 on Kickstarter. 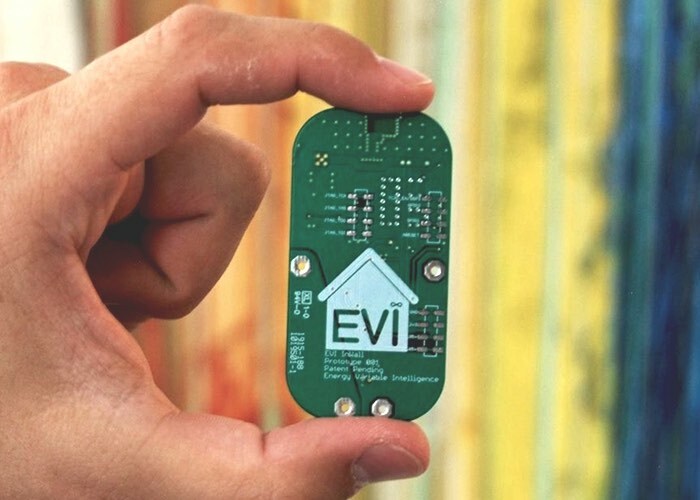 This small, discreet wearable device helps the blind or visually impaired to detect and safely navigate around objects in their path. 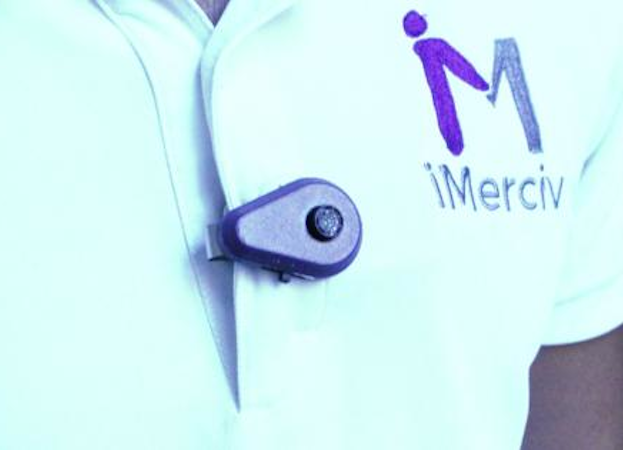 iMerciv is currently seeking $50,000 on Indiegogo. Did you happen to miss last week’s notable campaigns? If so, you can check them out here. Also, if your project is powered by Atmel MCUs and you’ve been featured on our blog, be sure to download the respective badges here for use in your ongoing marketing efforts. This entry was posted in Lists and tagged Adam, AlwaysHome, Biopod, CleverDrive, Eleven 3D Printer, EVI InWall, Eyecatcher, HUDWAY, Jabber, Keyforall, Lapa 2, Makerarm, Modoo, Mogees, moodLight, Ollinlift, Ozmo, PillBox, Plug & Plant, TailTalk, The BuzzClip, VV-Box, WallJax on October 9, 2015 by The Atmel Team. 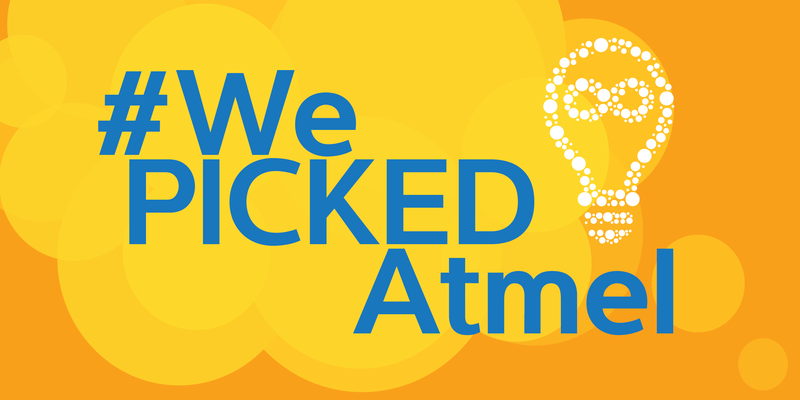 Thank you very much for the recognition, Atmel! I’ve loved AVRs from the start!